Lion Red? Next thing you will say is that your dad owned a Ford. Been following on the iPhone, now on the laptop (we're back home yesterday), looks like a a food and drink guide through the north island. Keep the words and pics coming Doug. 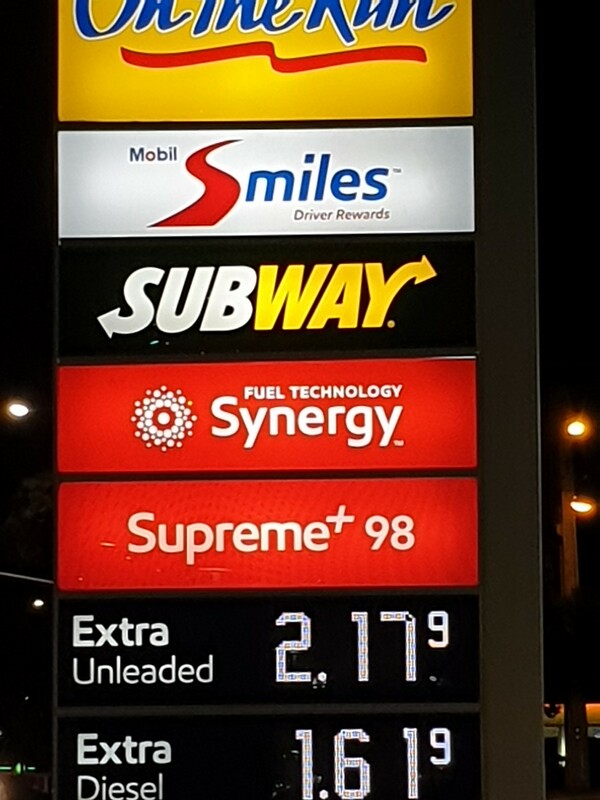 Pffftt ..... we saw $2.36 for 91RON yesterday at BP Auckland airport. Cheapest was ~$1.90, at Otorohanga (I think). Diesel was generally $0.70 cheaper - a real advantage for those that have a diesel. Edit: Yikes, I just saw post on page 2. My dad owned a Ford. Oh your poor person no wonder that you drink weasel piss instead of beer. Next time we meet at a bar I will try my patented conversion therapy on you and hopefully erase the memories of the Ford and also the desire to drink that rubbish.